Opinion: Will Jake Dixon Stick The Jump To Moto2? Jake Dixon’s move to the Moto2 World Championship might have come as a shock to viewers as the British Superbikes (BSB) rider won’t be starting where the majority of MotoGP riders start their careers, in Moto3. His jump from BSB to Moto2 will leave him with little preparation in comparison to the rest of the grid, who will have experience with tracks, machinery and what the way of life is for a Moto2 rider. Whether he lands this jump will depend on quite a few factors as the odds weigh heavily against him. On a positive note, he’ll be joining the Angel Nieto Team (formerly Aspar Racing Team) with a new bike powered by Triumph in 2019. However, they haven’t had a Moto2 ride since 2010, in the first ever Moto2 season when it switched from the 250cc two-stroke class. And even then, their only Rider’s Championships came in the 125cc class (four Championships between 2006 and 2011). So, for both rider and team, they’re both heading into new territory. 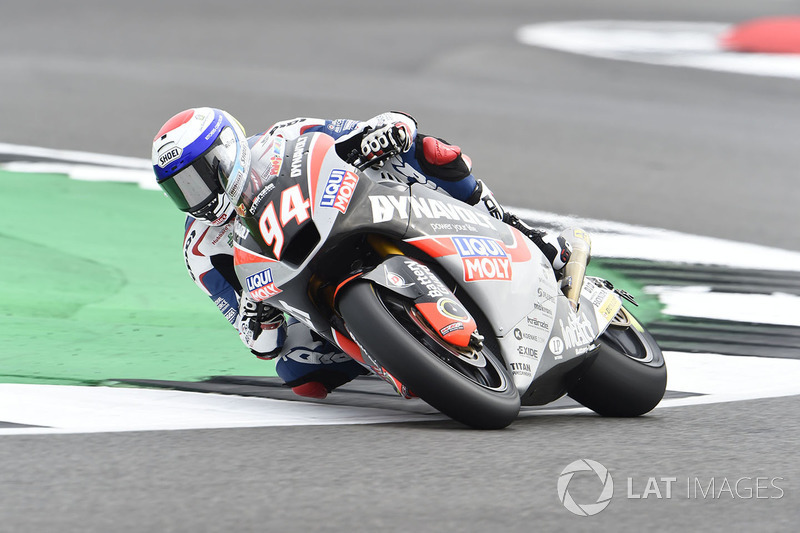 However, the most successful riders for the Angel Nieto Team are Karel Abraham (MotoGP) in 15thplace overall and Andrea Migno (Moto3) in 10thplace overall, so their track record is nothing to be sniffed at. 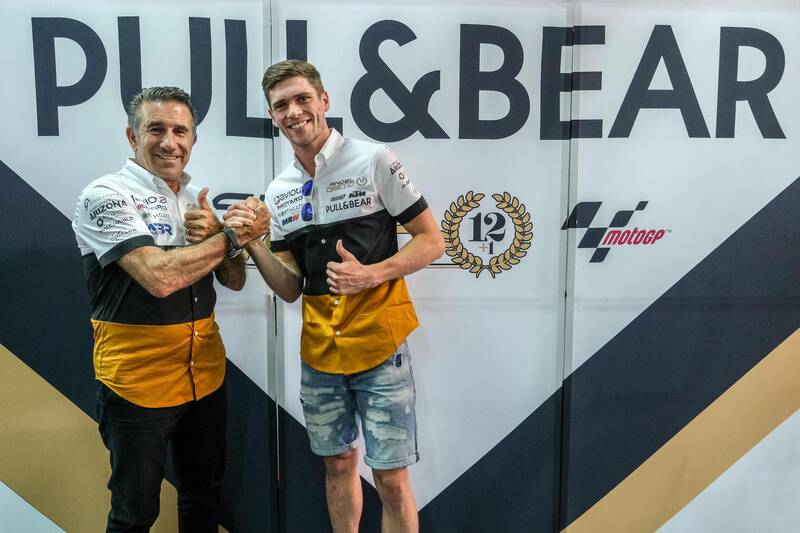 His teammate for 2019 hasn’t been announced yet, but he will face competition from other Moto2 rookies such as Jorge Martin (Gresini Racing) and Marco Bezzecchi (PrustelGP). But this isn’t the first time a rider has made a significant jump from one ride to another, or skipped classes for that matter. Jack Miller (Pramac Racing) rode in the Moto3 class for three seasons before leaping up to MotoGP in 2015, totally missing Moto2. Miller’s teammate Danilo Petrucci never even appeared on the Moto3 or Moto2 grids, going straight from Superstock 1000 to MotoGP in 2012. So, the change of pace is doable for a young rider like Dixon, after all it has been done before, but both of the Pramac Racing riders had teething problems and took time to adjust to new styles and tracks. If Dixon is given that time to find his rhythm, then success could well be on the cards for the Englishman. He has made two Moto2 starts for Intact GP in 2017. Let’s also not forget that racing is in Dixon’s blood as his father, Darren Dixon, won the British TT F1 Superbike Championship in 1988 and was the World Sidecar Champion in 1995 and 1996. Dixon is currently 31 points behind the BSB Championship leader, Leon Haslam (JG Speedfit Kawasaki), and if he could clinch the title before his move to Moto2 the confidence would certainly help him along. But unfamiliar tracks and a new bike will hold him back in comparison to other riders who have studied these tracks for years and have only ridden Moto3 or Moto2 bikes, but you never know with the intermediary class. It can be incredibly unpredictable at times. There have been multiple cases where talent has outweighed experience – Joan Mir (Estrella Galicia 0,0 Marc VDS) or Marc Marquez (Repsol Honda) for example. It’ll take hard work and dedication, but nothing is impossible.